Learn the ins and outs of Wall Street and the Financial District while snapping photos of famous movie sites throughout the Lower East side on this 2 hour walking tour of New York City! Two worlds occupy Wall Street. One is a world of numbers and finance. The other is one of art and expression. Wall Street serves as both a financial hub and the setting for some of Hollywood’s most famous films (and not to mention, there’s a whole lot of history here!). This New York City walking tour covers all sides of the famous stretch. Bring your camera along. This Wall Street walking tour is a grade-A experience for architecture lovers! The famous Bull and the Fearless Girl, Trinity Church, the towering skyscrapers—it’s all there for you to capture. And it’s not just an outdoor walking tour. You’ll also get to venture inside many historic buildings! From the Hollywood angle, famous locations dot the scenery. See if you can point out where Batman and Bane went head-to-head or where John McClane took on the terrorists yet again. Cinephiles will have a field day! 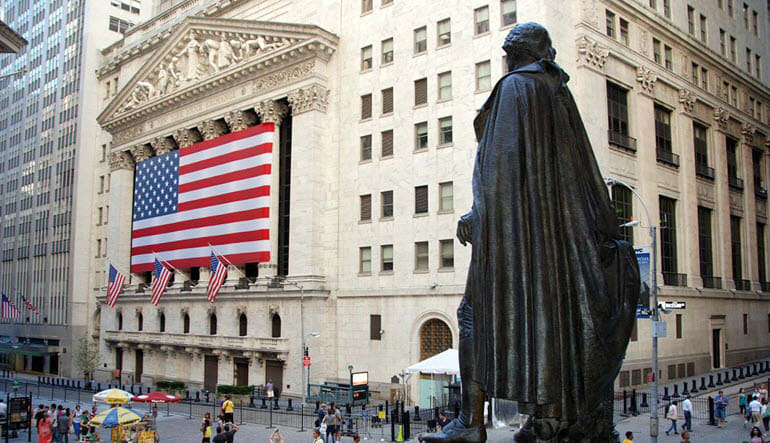 -Take a 2 hour Wall Street walking tour. 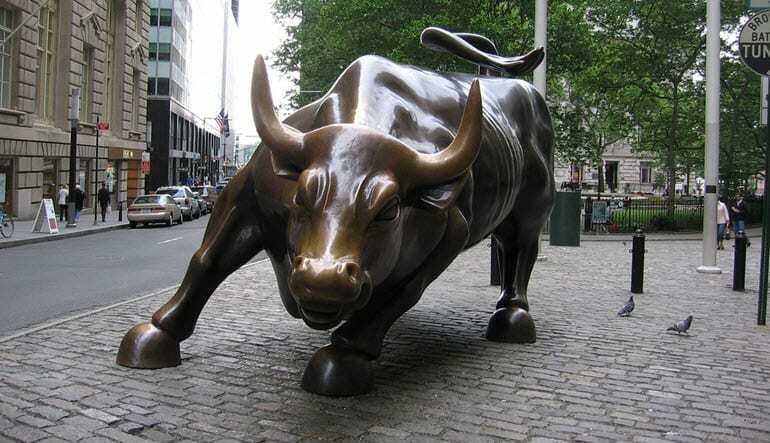 -Venture into the New York Stock Exchange. 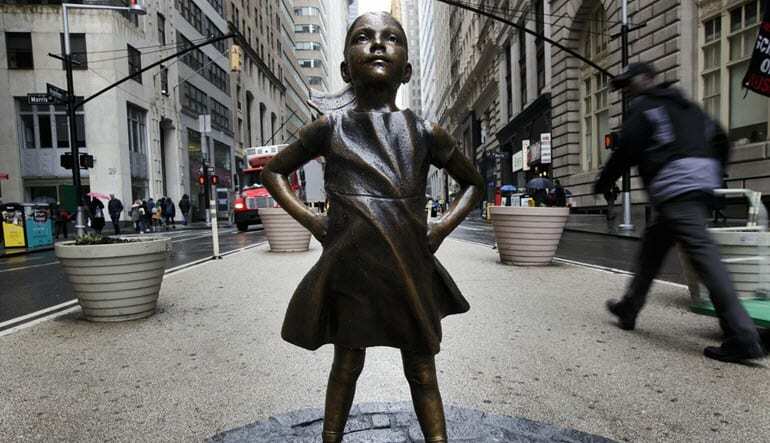 -Cup the famous Bull or stand resolutely with the Fearless Girl. 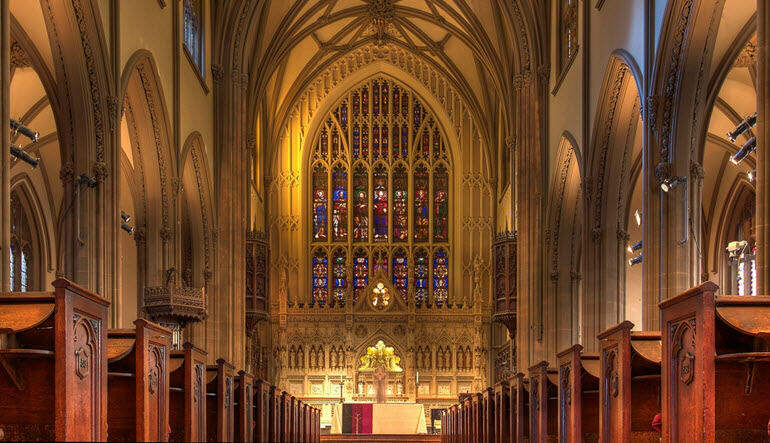 -Explore Trinity Church and the historic cemetery where Alexander Hamilton is buried. -Enter Federal Hall, a beacon of American Democracy—it’s where the Bill of Rights was proposed! -Stand right where George Washington took the first Oath of Office! 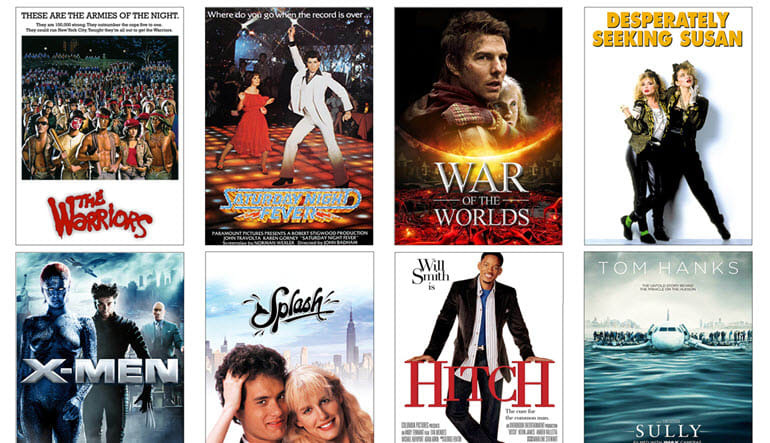 -Next, travel to the real-world sets of The Dark Knight Rises, Ghostbusters, Men in Black and more! Fresh air, a rich history lesson, and some movie trivia to boot—this New York City walking tour has everything you want from a cultural afternoon in the Big Apple! Reserve your spot now!